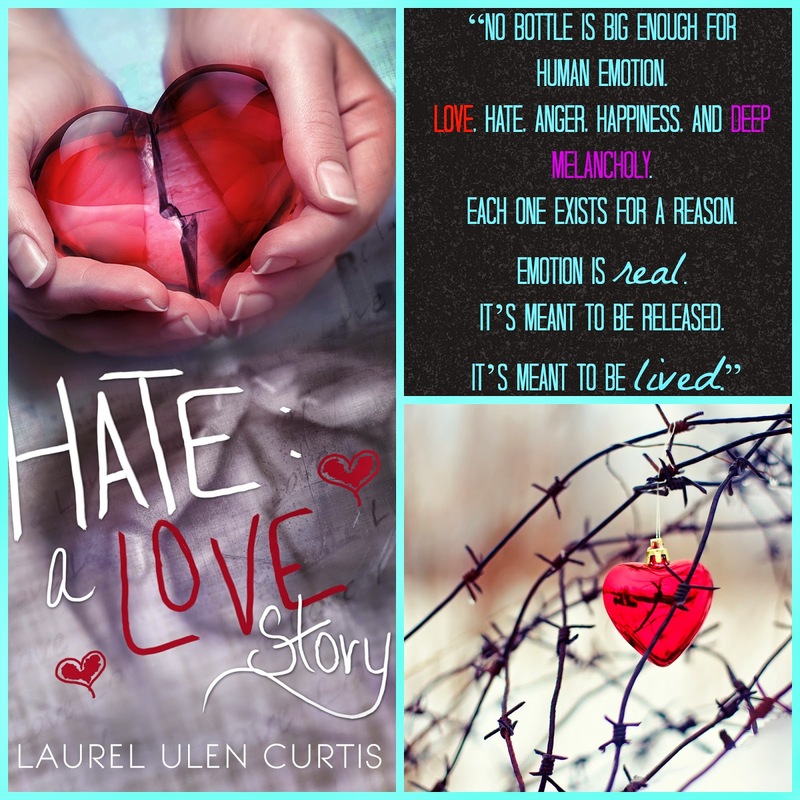 Hate: A Love Story tour! Most people say that itâs not important where youâre going, but instead, how you get there. In need of a buddy to read with or support afterword? Laurel Ulen Curtis is a 27 year old mother of one. She lives with her husband and son (and cat!) in New Jersey, but grew up all over the United States. She graduated from Rutgers University in 2009 with a Bachelor of Science in Meteorology, and puts that to almost no use other than forecasting for her friends and writing a storm chasing heroine! 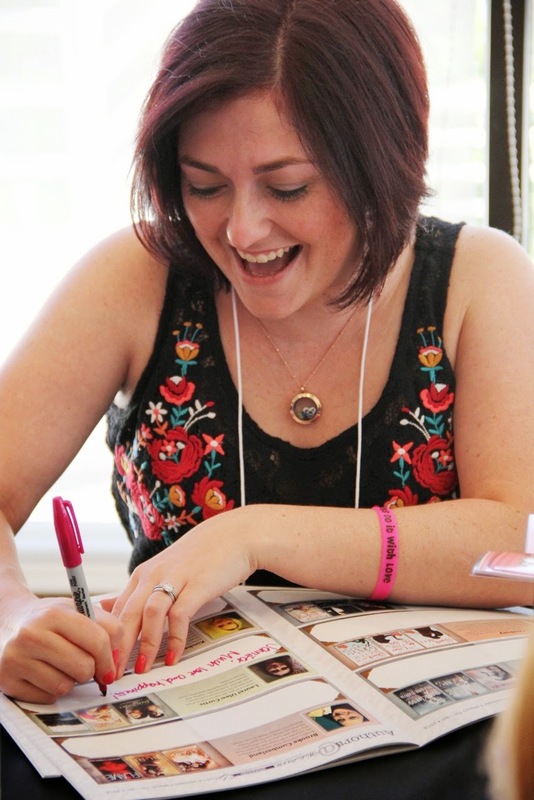 She has a passion for her family, laughing, and reading and writing Romance novels. Sheâs also addicted to Coke. The drink, not the drug. My review - WHAT A FANTASTIC STORY! I really enjoyed this story from start to finish! It had me laughing a lot (courtesy of Grams! That character had me laughing so much!) also I did shed a few tears as this story does breach the subject of death and suicide. 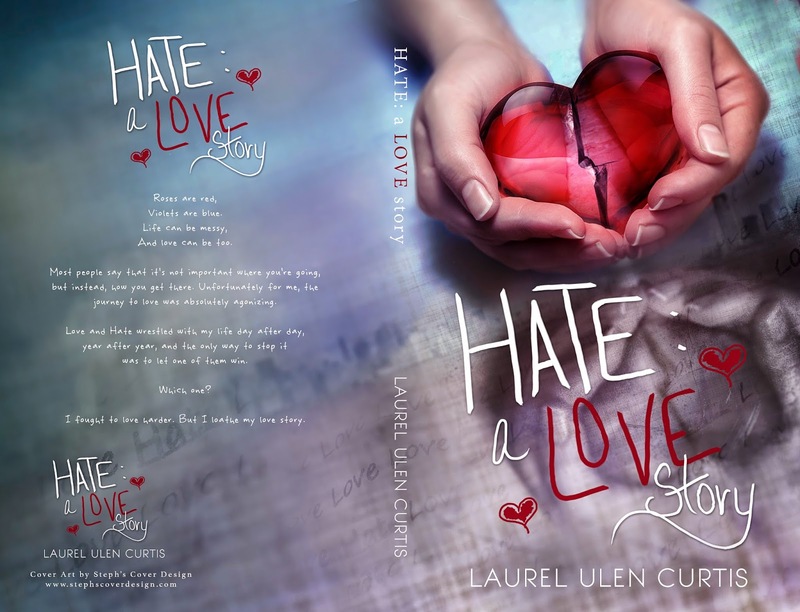 Laurel has really written an amazing story and the way the story shows that people may look fine on the outside they may be not okay on the inside. I really liked how the story formed and the growth of the characters! I would really like a separate story of the epilogue and how they got married and lived together just basically a big huge future take on their life after these events. I really can't wait to see what else Laurel writes and she has now became one of my favourite authors especially since she wrote the hysterical Grams.